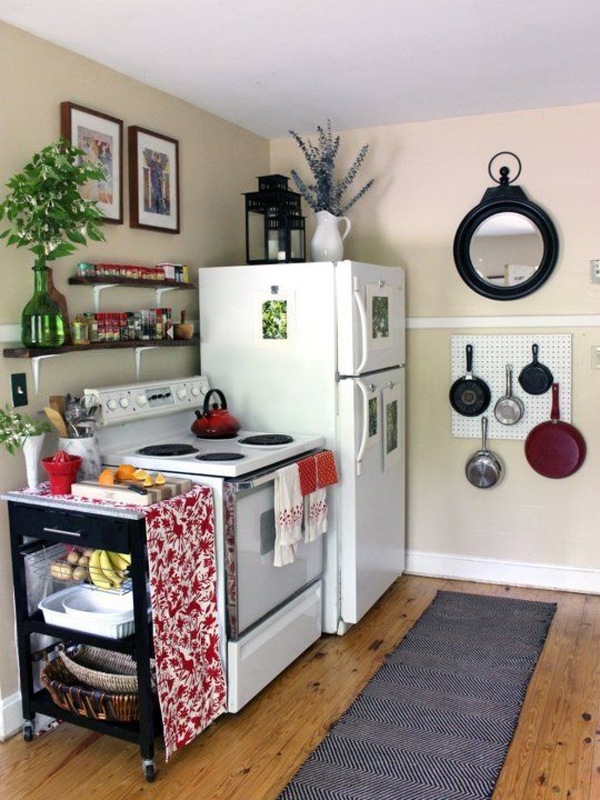 I’ve written previously about how you can save space in the kitchen. 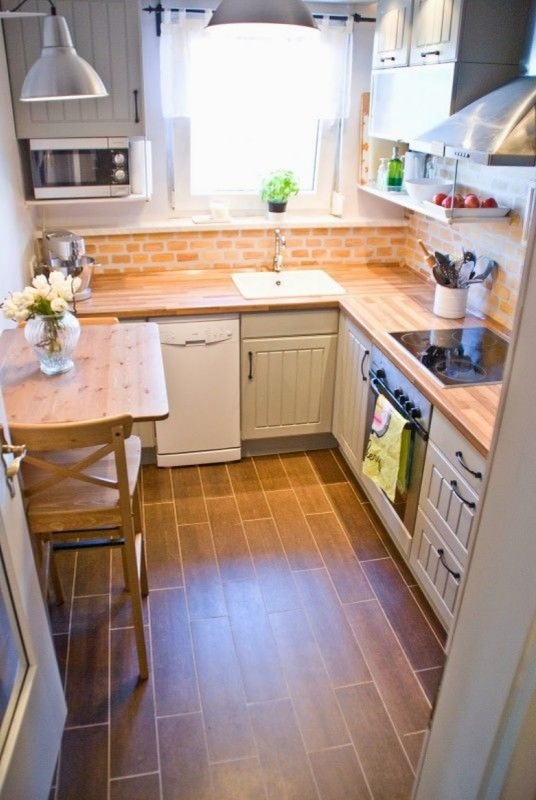 I’ve given you tricks to make a small kitchen look spacious. 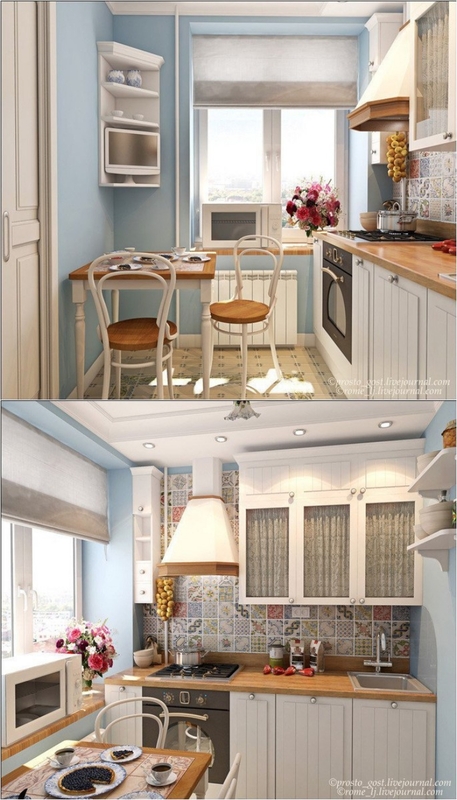 And today, I want to share a few full designs of tiny kitchens that I’m sure you can implement. 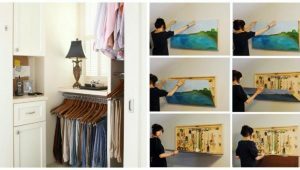 Whenever you are decorating a small apartment (or just a small room), planning is everything. You need to plan ahead and make sure you have everything you need. But that doesn’t mean you can’t switch it up a bit. Or remodel your kitchen afterwards. 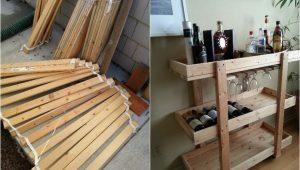 Whatever the case, here are some ideas I hope will inspire you. 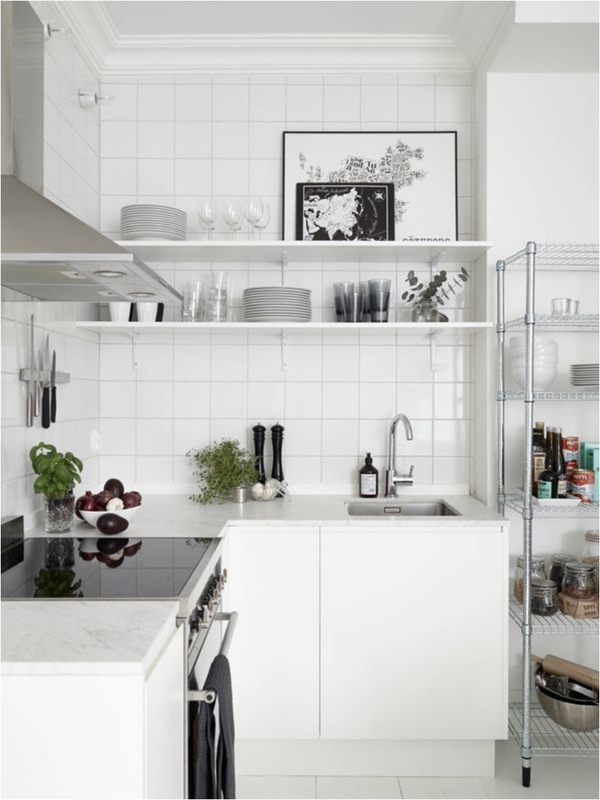 When you have a small kitchen, sticking to minimalism is great for one simple reason: you want only the bare necessities, and nothing else. But that doesn’t mean you can’t organize the necessary things in a beautiful manner. 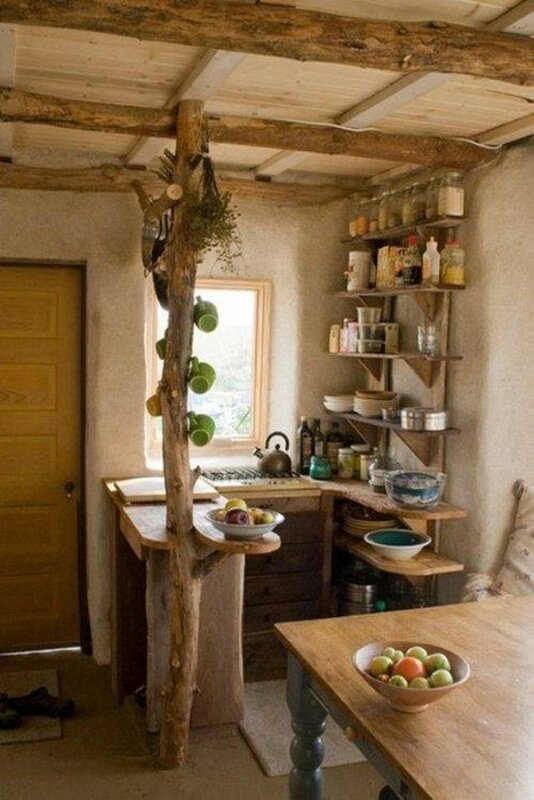 And I must admit, I’ve rarely seen minimalism and a rustic style combined. This design has more minimalism characteristics. But the main point is that you keep things simple. There are plenty of storage options, and I like the door handles. Nowadays, almost all of us have exhaust fans in the kitchen. But back in the day, our grandparents didn’t have such fans; they had to have multiple windows in the kitchen to keep the odors and smells away. Even if you have an exhaust fan for that purpose, it’s still always a nice idea to have windows, as they allow for abundance of natural light. 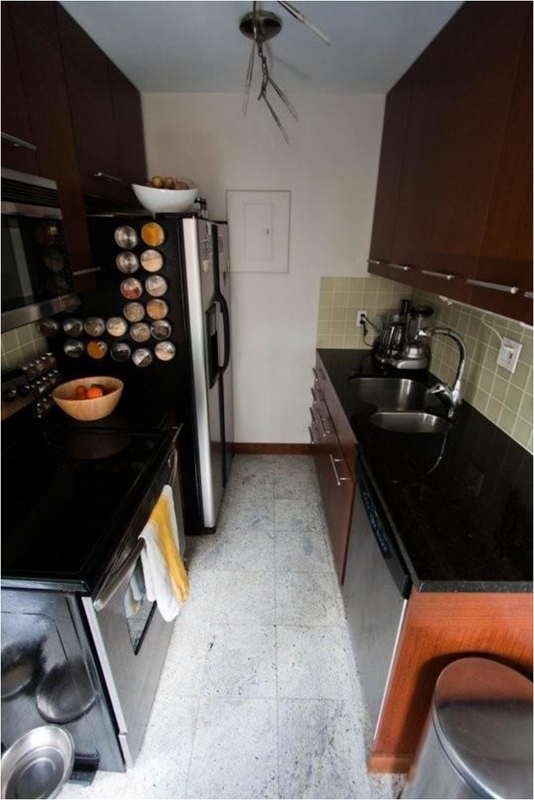 For some reason, designers nowadays design narrow kitchens. Gone are the square kitchen shapes. 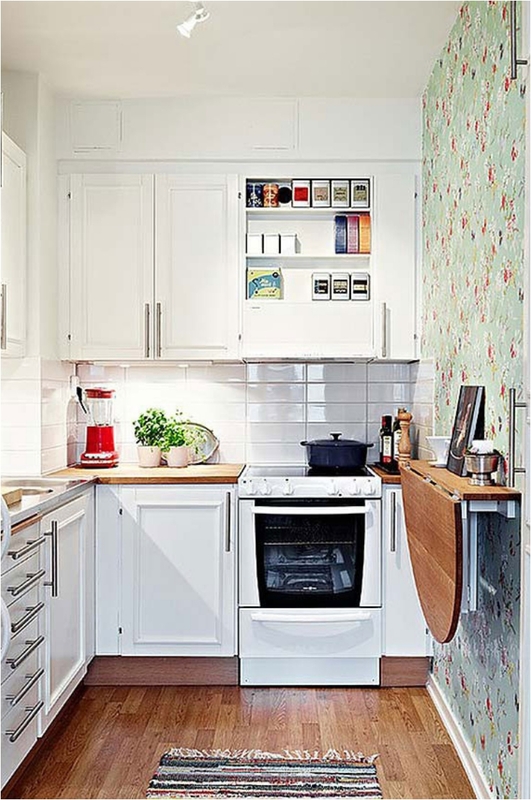 And in a narrow kitchen, a “U” design is the best way to decorate it, as you have working space from both sides. Just be careful to leave enough space in the middle for two people so that you can easily pass each other! 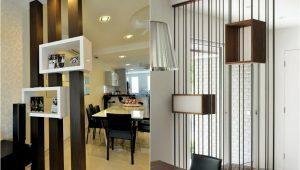 A small dining table, or a small bar stool, is the most common way to separate the kitchen from the living area nowadays. We live in an era of small apartments, so the dining table/bar stool has found another purpose. Italy is one of my favorite countries; Italian food is one of my favorite cuisines. And this kitchen definitely reminds me of Italy. If you’ve ever been there, you know that they stick to tradition. 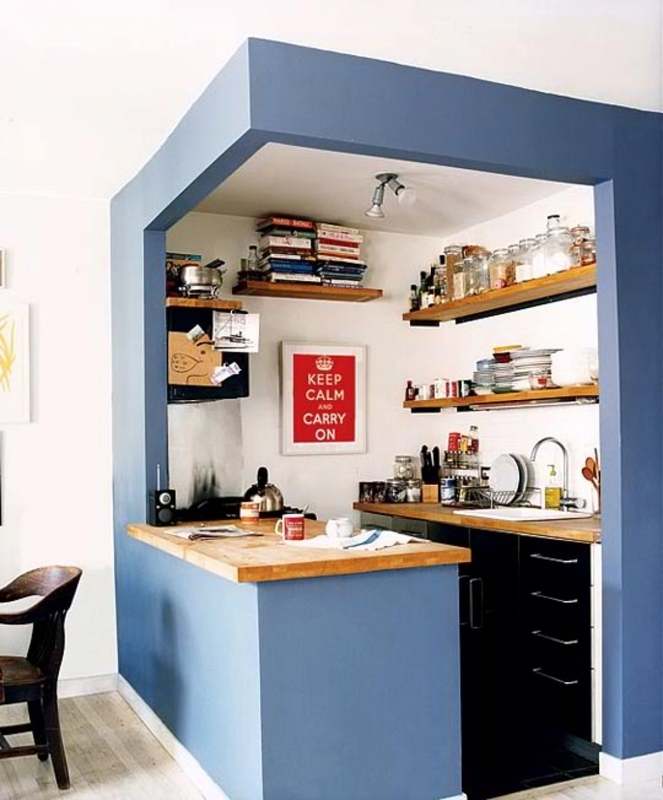 In any case, the trick here is to utilize the height of the room so that you can add multiple shelves for storage. 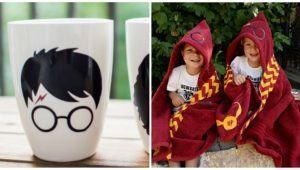 What I want to show you with some of the designs here is that styles are versatile; in other words, you can mix and match different styles. 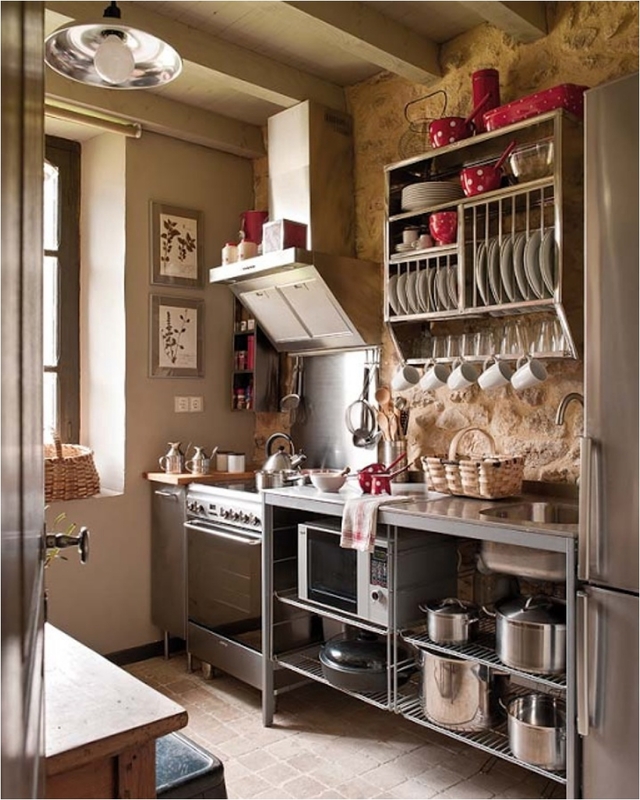 One of the common tricks is to mix wooden (rustic, traditional) with metal (modern) surfaces. If you do it right, you get a stunning look. I’m not a fan of open storage units. But every once in a while, they can look good. For example, this one reminds of a scene from The Little Mermaid (you know that scene when the chef wanted to cook Sebastian?). Sometimes you just have to work with what you have. Or, better said, most of the time you have to do that. And if that means a corner kitchen, then make the most of it. Just as a corner space in the living room can be decorated with an angled sofa, you can utilize the corner in the kitchen as well. But what I love the most here is the flowing edges of the kitchen elements. 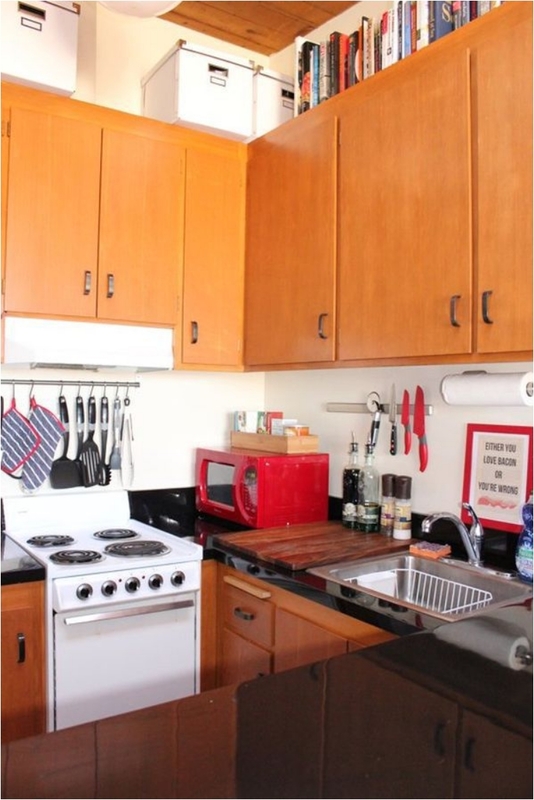 A corner kitchen and an L-shaped kitchen are basically the same thing. But in the first case, we had the kitchen next to the dining room. This time, we have a standalone kitchen. 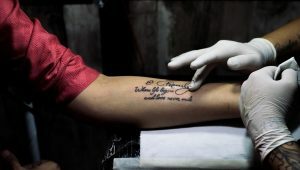 And another difference, of course, is the color. 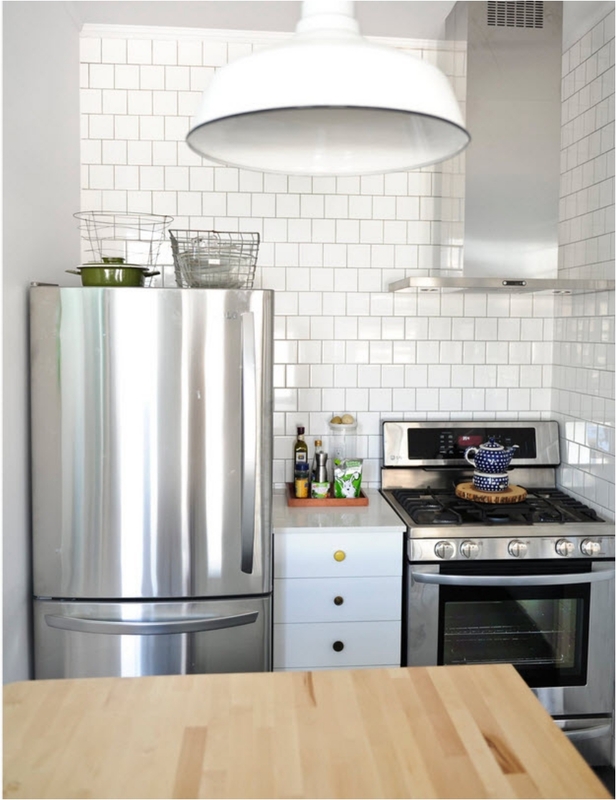 A totally white color is great when you don’t have natural sources of light in the kitchen. 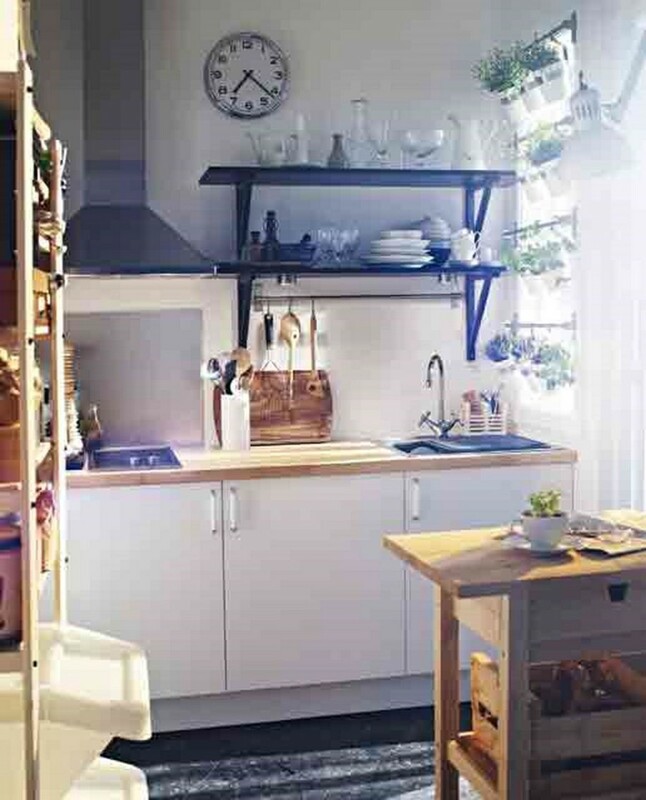 IKEA prides itself on its flexibility and abundance of storage space. And that is exactly what you get here. Just look at how every bit of space has been utilized. Contrast is a big thing in interior design. 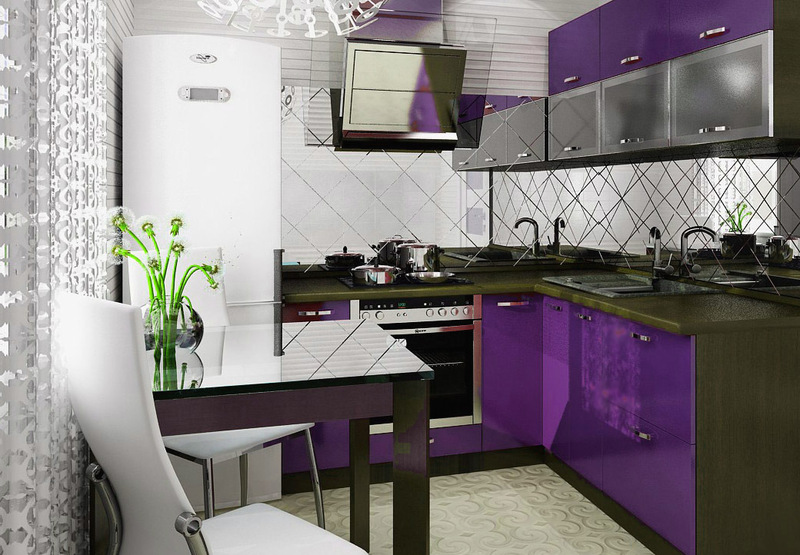 And the kitchen is basically one of the best and easiest spaces where you can utilize contrast as a style. Any black and white combination is good, but I like when the black is on the floor. 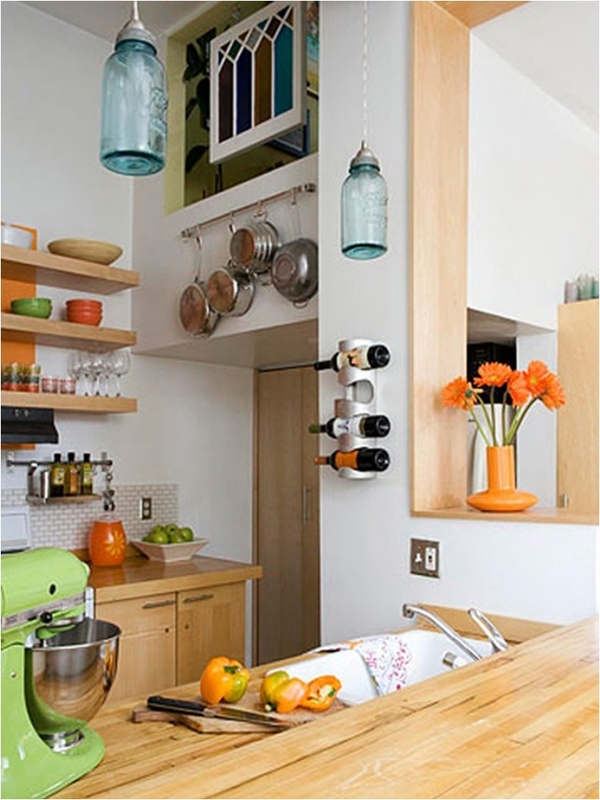 One of the patterns you’ll notice is that whenever you have height in the kitchen, you utilize it. 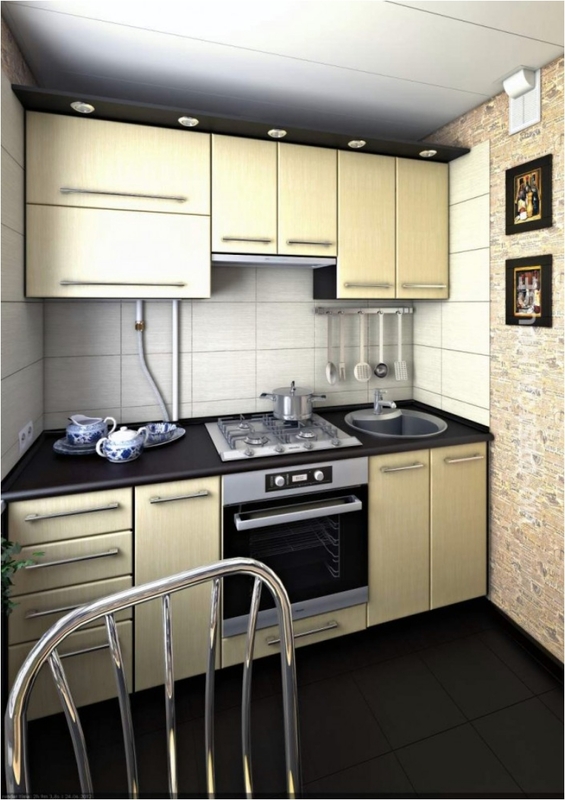 In a small kitchen, height is one of the most important aspects. Because that is one of the ways you can get extra storage for your utensils. One thing you’ll always notice in a feng shui designed room, be it the kitchen or the bedroom, is the flooring. The furniture elements are never “glued” to the floor. There is always at least an inch of space between the furniture and the floor. That is because feng shui demands that there is space in the room for the air and energy to flow. If you remember, we had a black and white kitchen just a few slides earlier. And I said I prefer the black to be on the floor (because I want a simpler, basic design). That doesn’t mean the dark design isn’t good—it’s just bold for me. 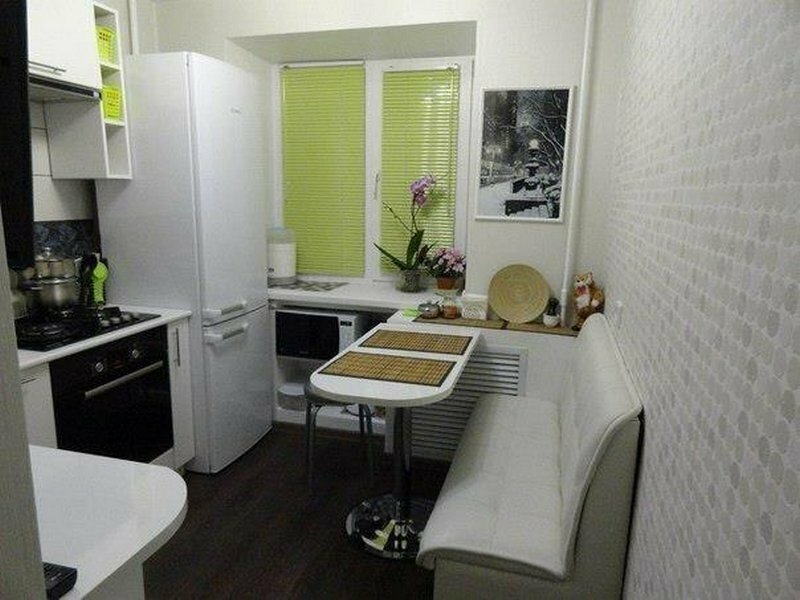 The advantage of this kitchen is the working space on both sides, which basically allows two people to work there at the same time. We had a small kitchen separated from the living room with a dining table. Now we have a bar stool (it really comes down to your preference). A bar stool is better suited for those situations when you want to drink cocktails and chit-chat with friends. 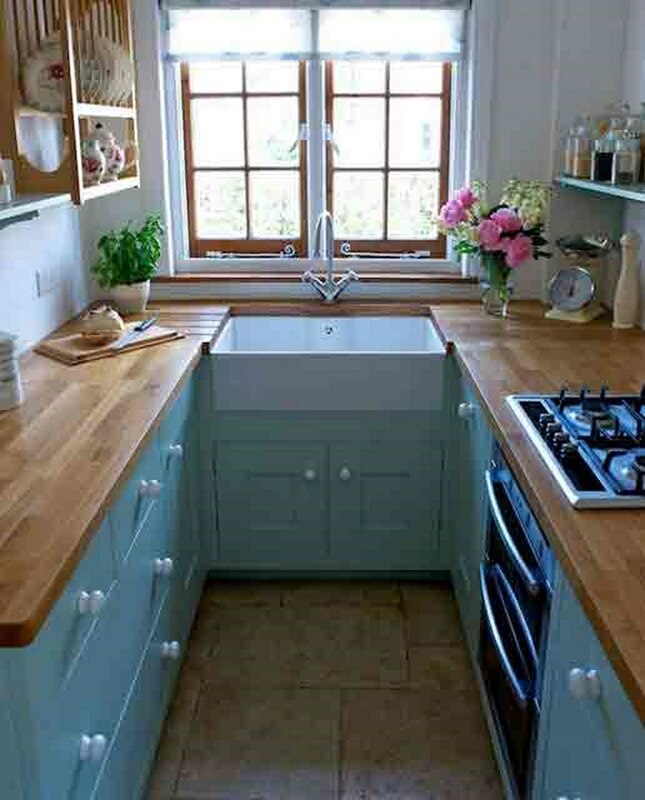 A small kitchen rarely features an island. Usually, you don’t have space for that. But in this case, the kitchen island is actually what separates the kitchen from the living area. And it serves several purposes. 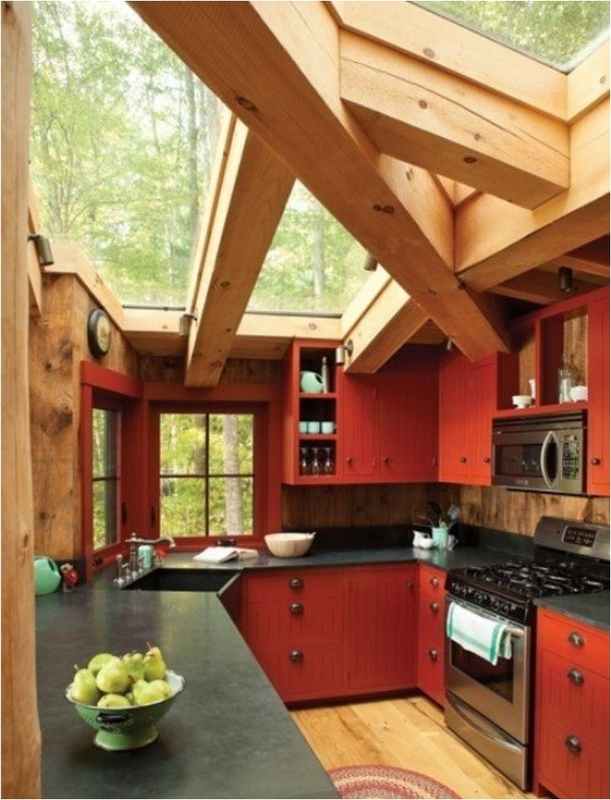 The red shade is what makes this kitchen unique. 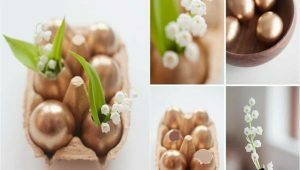 As you can see, sometimes even the smallest things can transform a boring design into something unique. Providing a splash of color, the shade is also there to keep the sun away when you work. 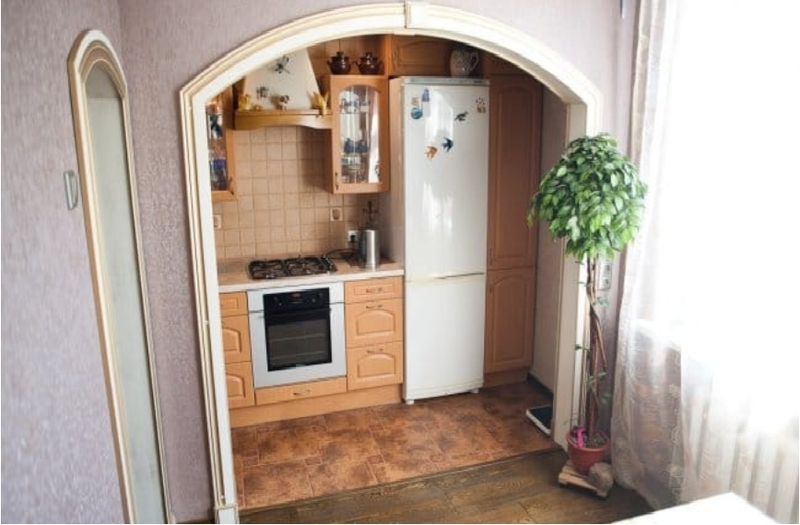 My grandmother had this type of a kitchen. I don’t know whether all grandparents at the time had such a kitchen, but as my grandma explained, the idea was to dine with your loved ones just after you finished cooking. Or back in the day, women cooked while their partner patiently waited in the kitchen. 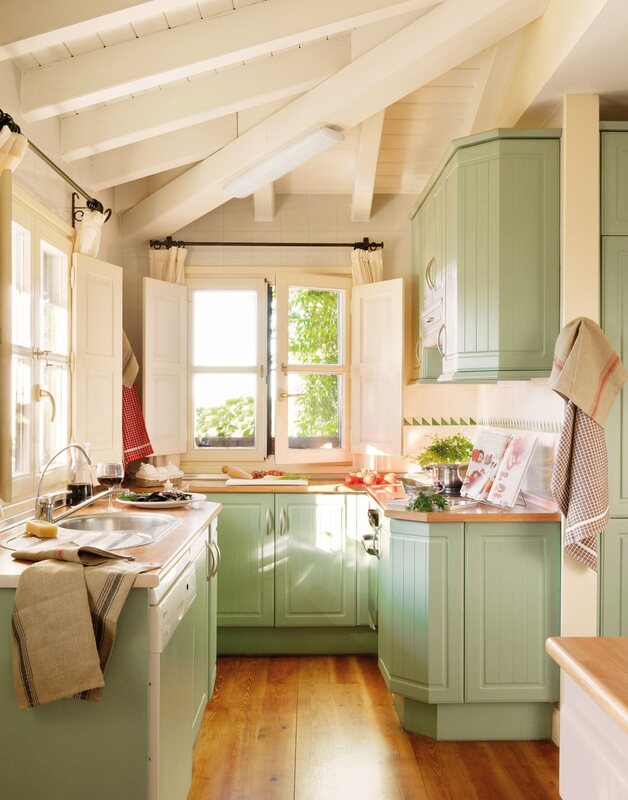 You rarely see a splash of color in the kitchen. People want to keep things simple. But there are some of us who want color in everything. 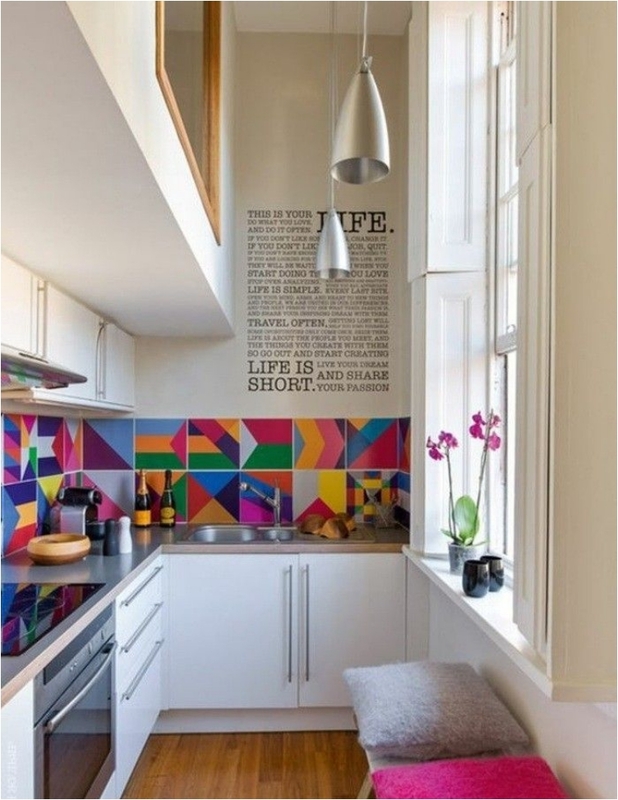 I love the graphic art more than the colors, but there is no denying that the kitchen looks playful. I’ve rarely seen gray and brown combinations in the kitchen. Or in any room, for that matter. It looks good, and gray definitely brings a certain splash of elegance and sophistication. It’s simple. Black gives the room a dramatic effect. 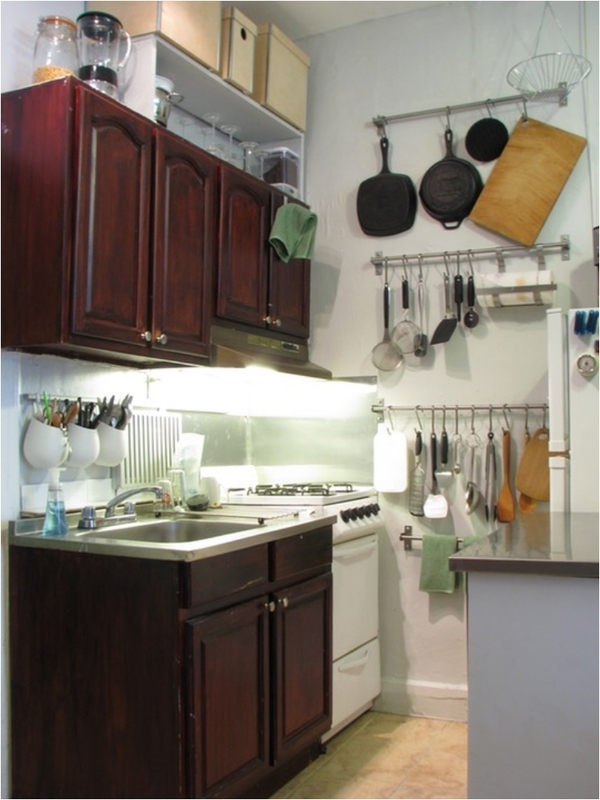 But what you’ll notice is that the new kitchen has a whole new set of storage units for utensils and kitchenware. Yes, it looks more crowded than before, but it is also more practical. 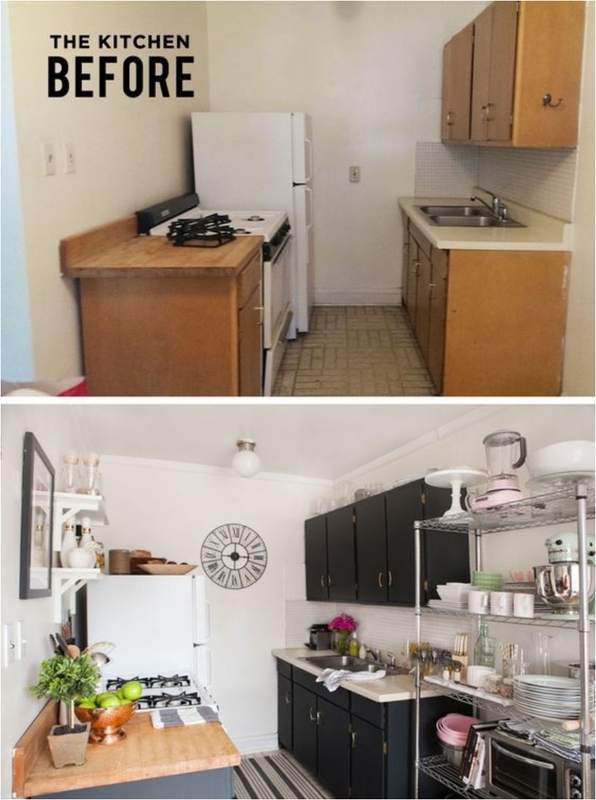 I just wanted to show you that any space in the home can be turned into a kitchen. 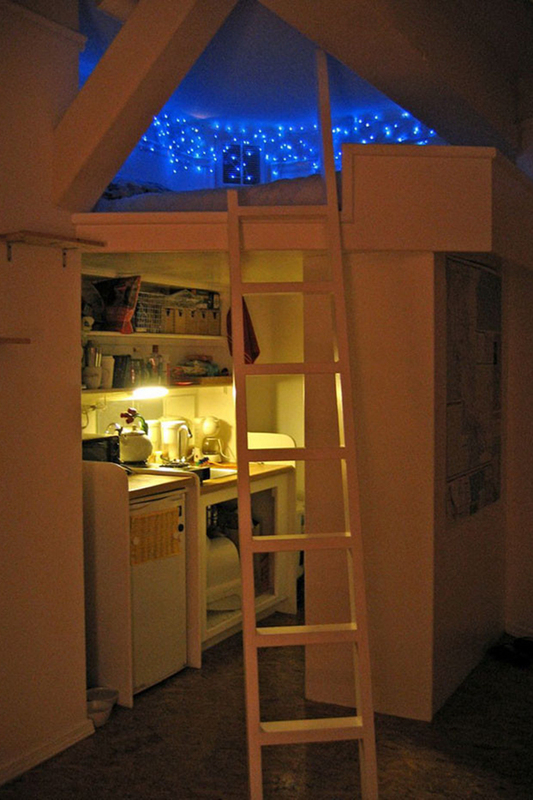 Even if you live in the attic, and you have no designated room for a kitchen. 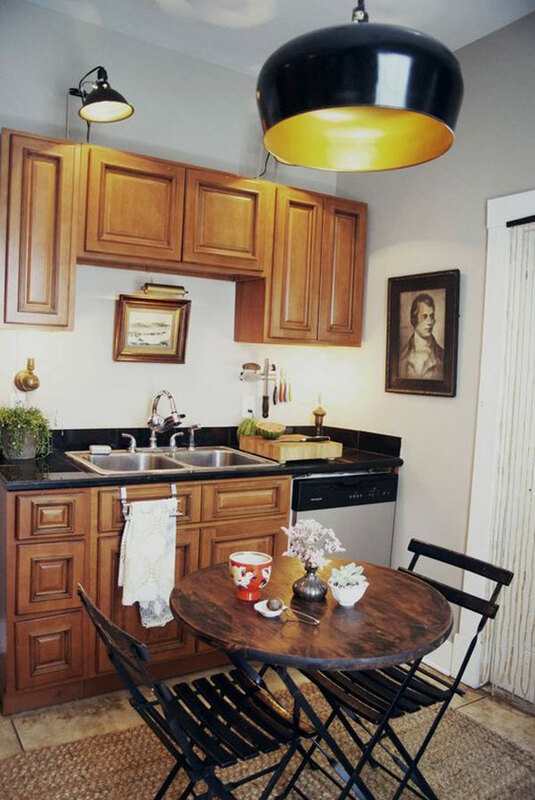 Just think creatively—it’s a must when you have a small space! 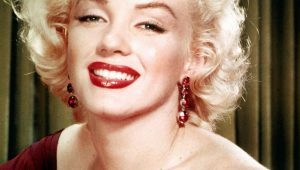 When you want to go bold, and you want a dramatic effect, red is the color to use. 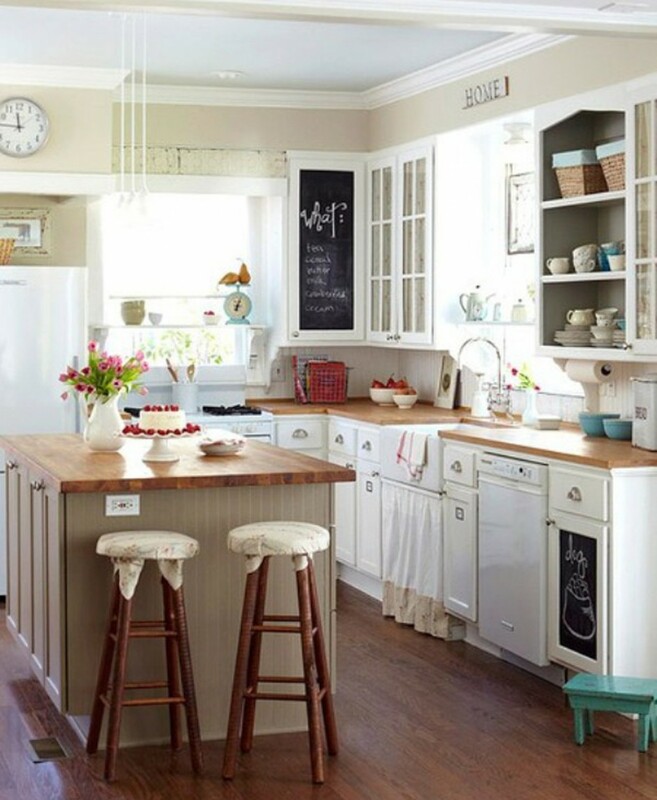 In this case, while the kitchen looks more dramatic than ever, it also looks traditional and warm. And it’s all because of the texture and material of the kitchen elements. 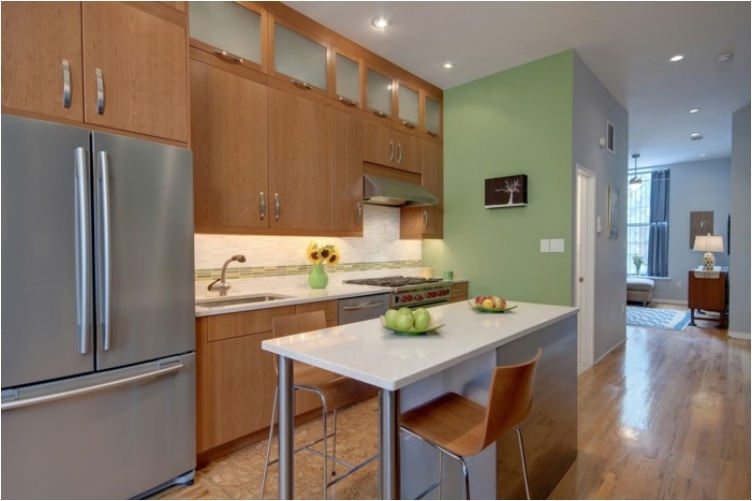 This is your prototypical contemporary-style kitchen. Flashy elements, smooth surfaces, dramatic colors, and all that. There’s no denying it looks sophisticated. But I have to warn you: all those flashy surfaces are a pain to clean. 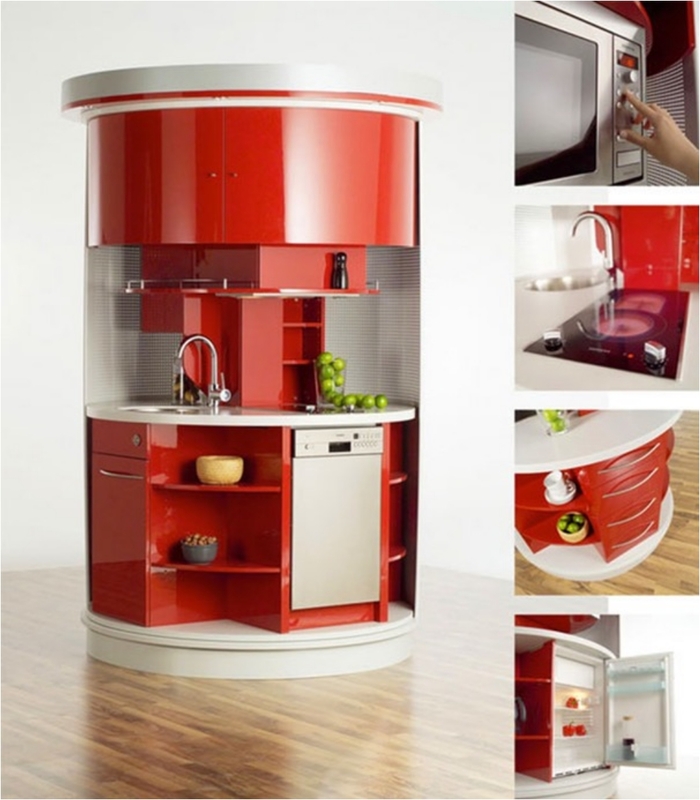 I should probably do a separate article about cylindrical kitchens—they’re the new trend in kitchen design for small spaces. And I must say, I love them. But for now, just look at this idea, and tell me what you think. 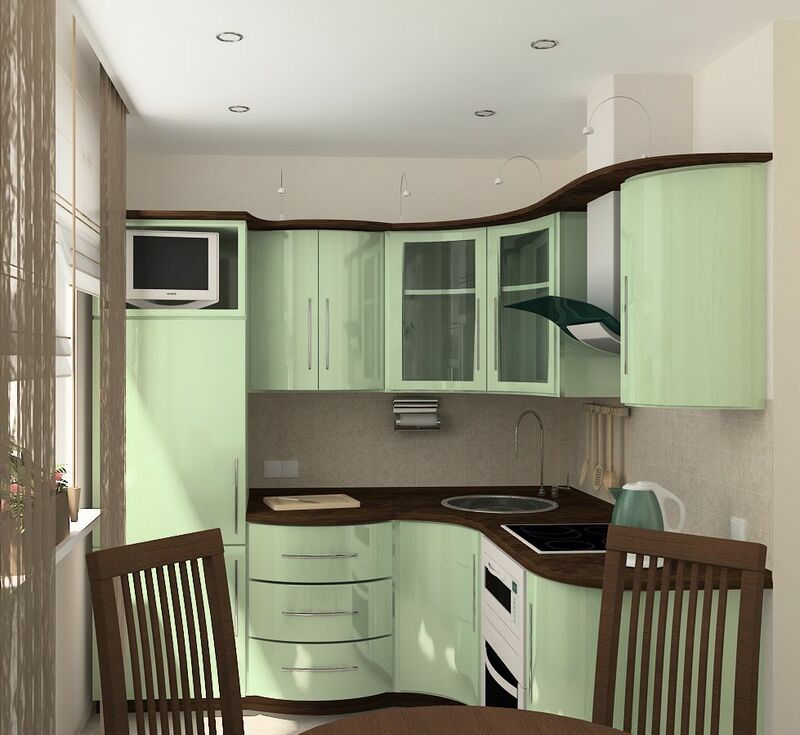 A very family-oriented and family-designed kitchen. All the colors are inviting, peaceful, and calm. This is the kitchen you get for a family with small children. The mosaic is what keeps things interesting. 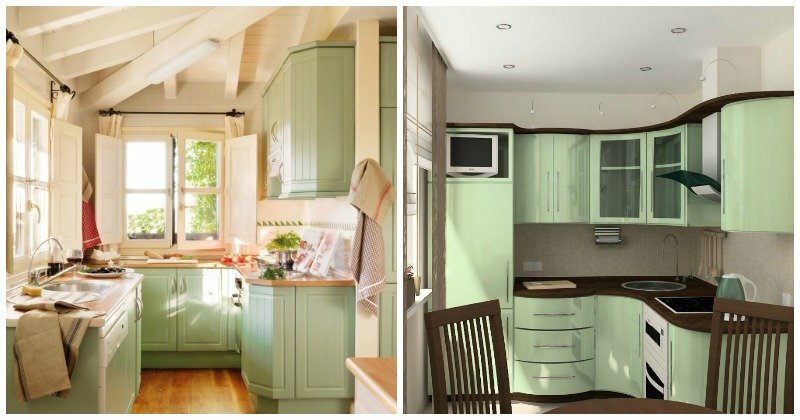 Red is not the only color that can add drama to the kitchen. 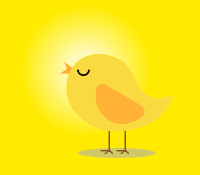 Yellow is another vibrant and lively color that can serve that purpose. But it looks good only in small doses (like in this example). 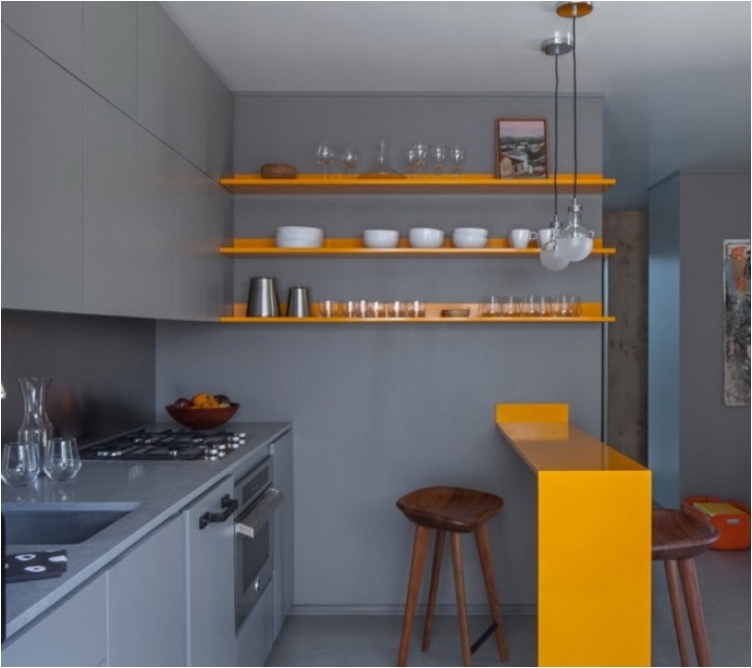 You don’t want an entire kitchen painted in this yellow shade. We had a kitchen in the attic, and now we have a kitchen in the loft. The attic and the loft are two common choices for people living in small apartments. So, naturally, I have to give them some ideas how to utilize their space. 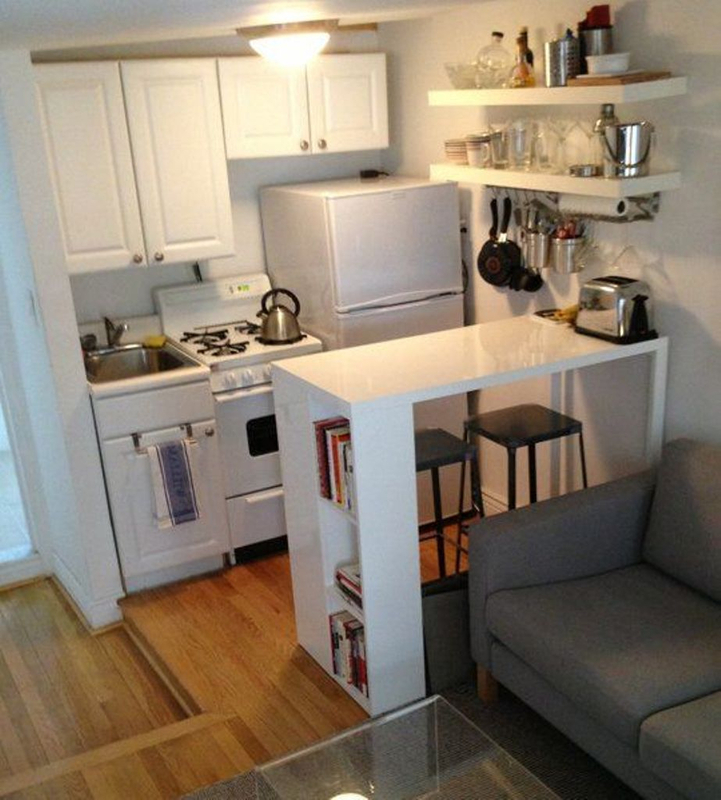 To be fair, the height here does not allow for storage above the kitchen countertops, as it would look crowded. 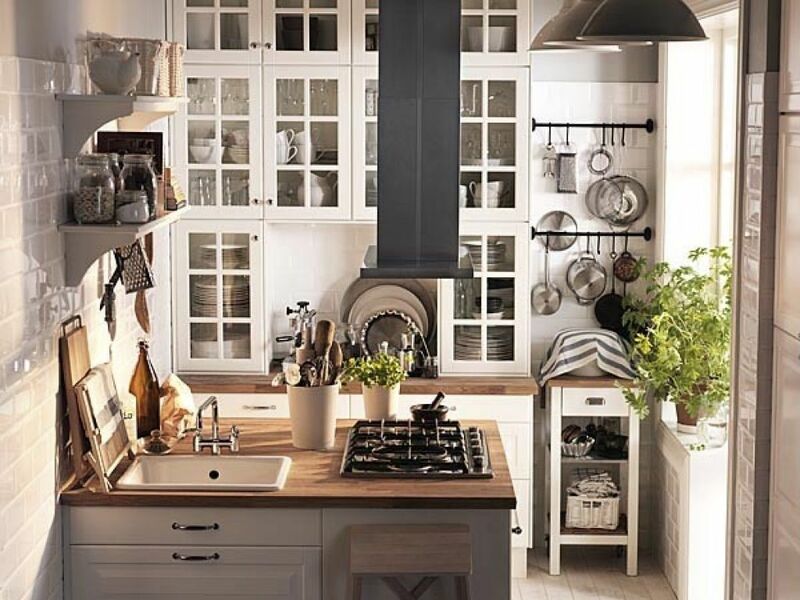 In this case, the kitchen looks clean and neat. And I love the organization of the working areas. As for the green color, it is definitely vibrant. 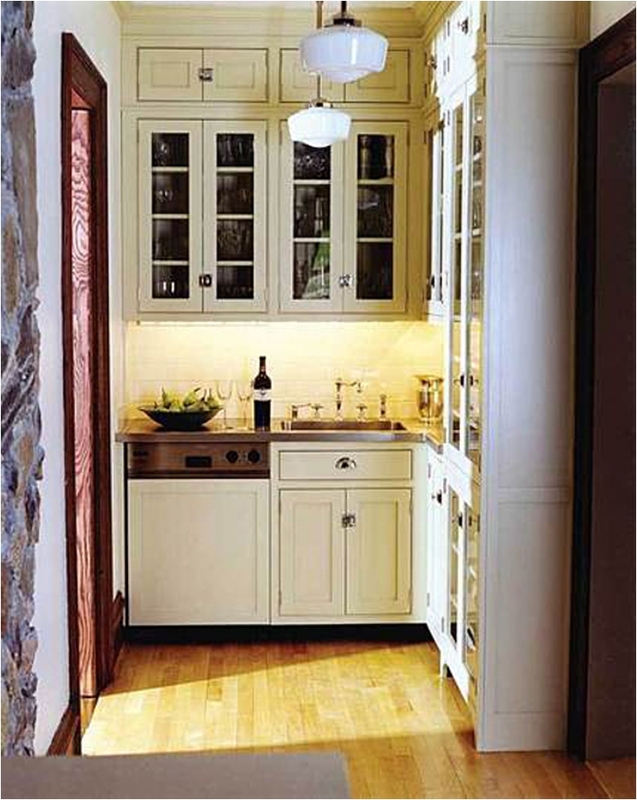 When you think of vintage cabinets, you think of old wooden cabinets with glass doors. Or, the ones our grandparents had. I love them. And what I love the most about vintage elements is their ability to fit in almost any combination. Rustic and vintage are very similar styles; they both utilize wood as a material. The difference is that vintage elements have glass on them as well, while rustic uses only wood. 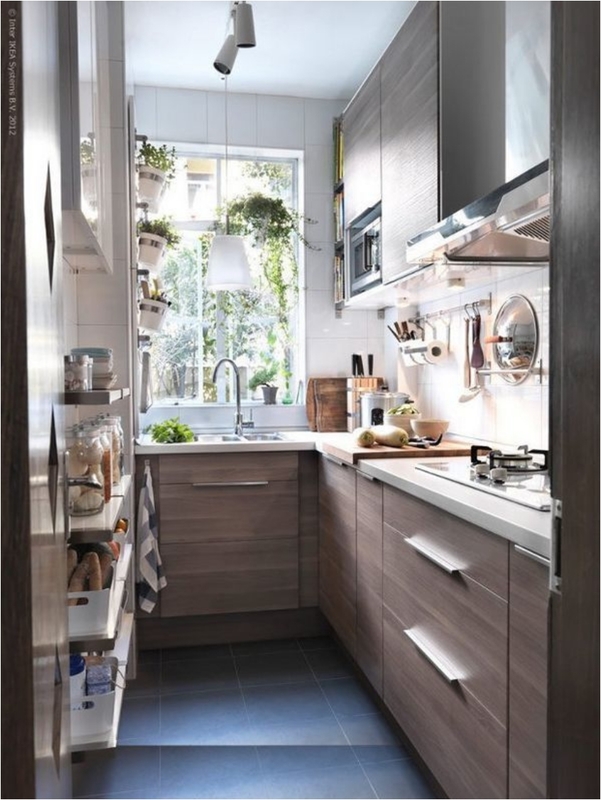 This kitchen is a bit crowded for my taste, but I can’t deny it is functional and practical. This design represents the middle ground between what I like in black and white and what I can’t stand. As I’ve said before, I love when the elements are white and the floor is black. Black elements are a bit too dramatic for my taste. But here, we have a combination. 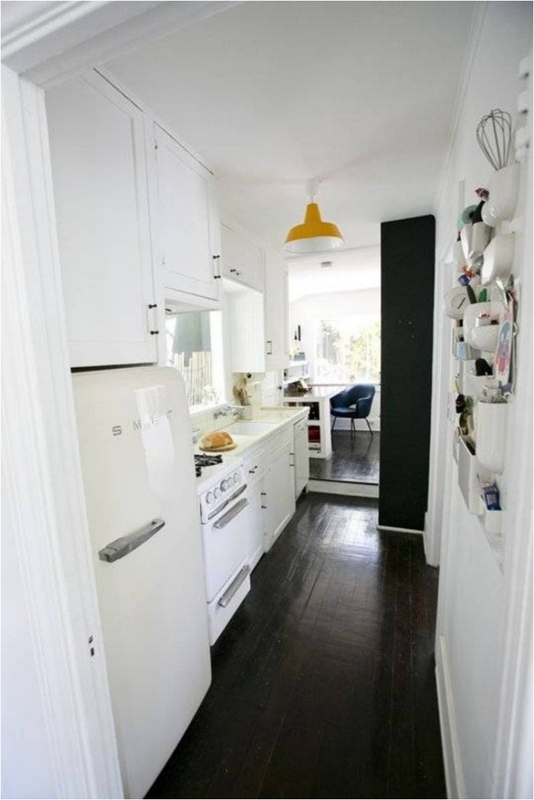 We have both black and white kitchen elements, and a parquet floor to tie them all together. Come this way and step into the fairy tale! That is definitely the feeling you get when you enter the kitchen. The entrance is like a door to a fairy tale ending. 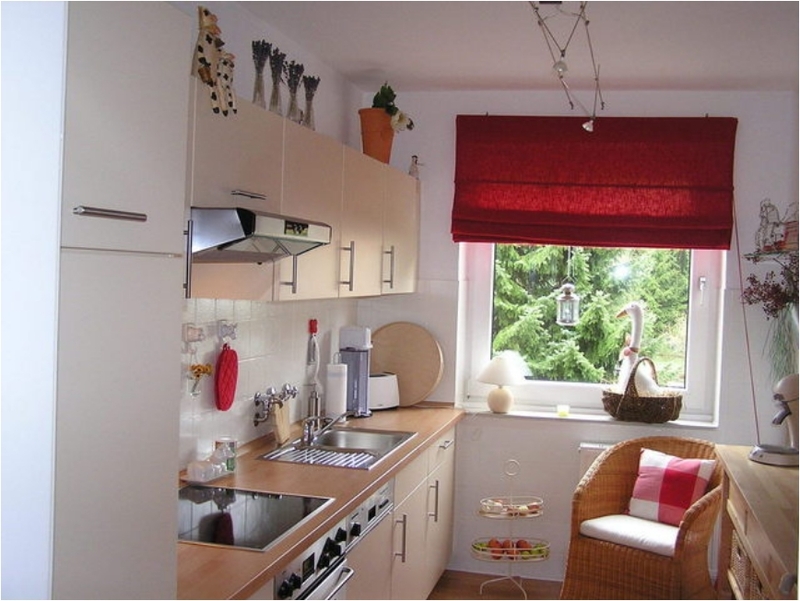 The thing I love is how the kitchen pops out, presenting a complete contrast to the previous room. 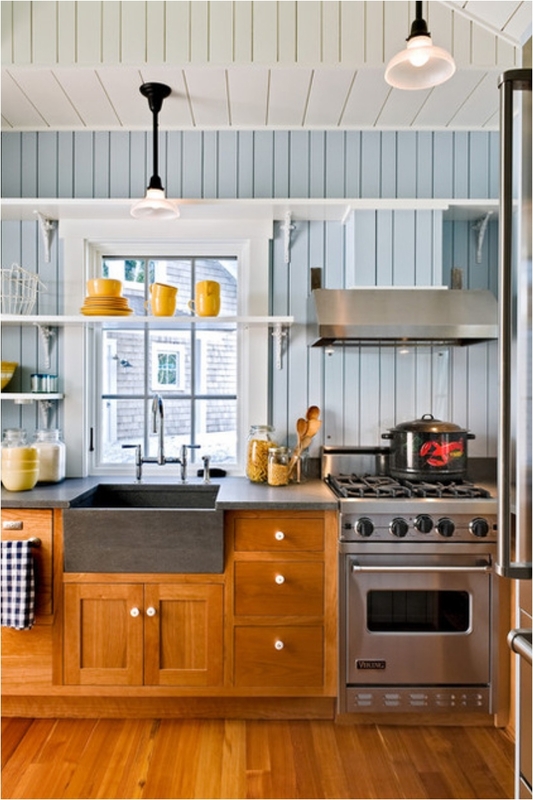 In the past few years, I’ve noticed that gray has become the most commonly used color in the kitchen. 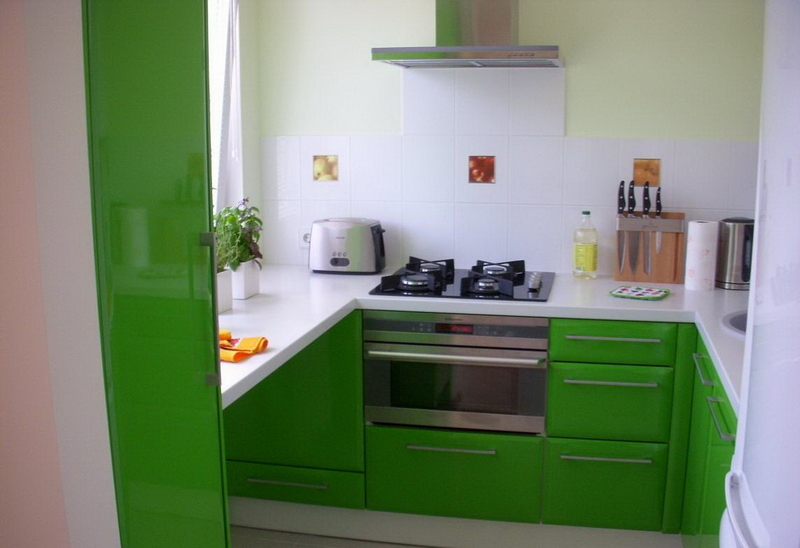 As we move towards modern and contemporary kitchen styles, it’s only logical. Gray makes the kitchen look elegant and clean. In this case, we have a bit more chaos, due to the numerous extra storage options. Personally, I love round tables. They bring people together. You have to be closer to the other people at the table. 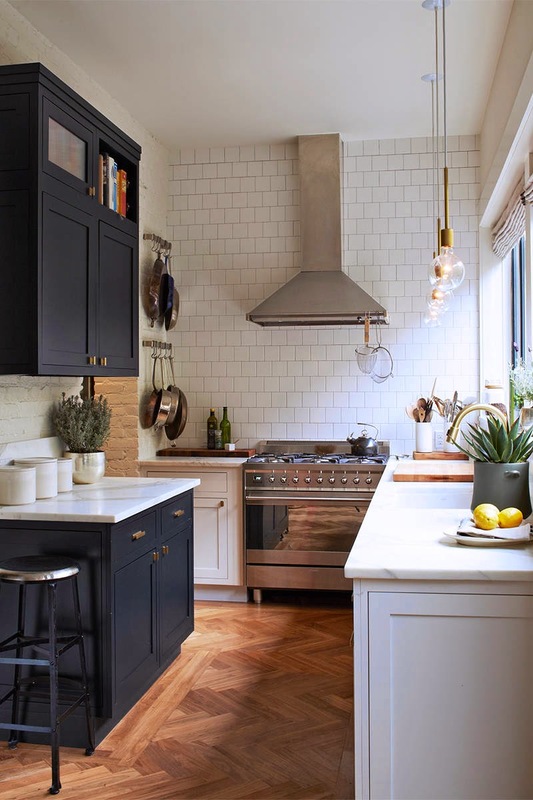 What I love in this kitchen, however, is the combination of black and brown. It definitely makes the room feel traditional and gives it a certain warmth. We mostly had clean walls in the kitchen so far. But now it’s time to introduce some tiles into the kitchen. Tiles provide versatility, as you can choose from a number of designs and patterns. Me, personally, I love a clean tile backsplash. 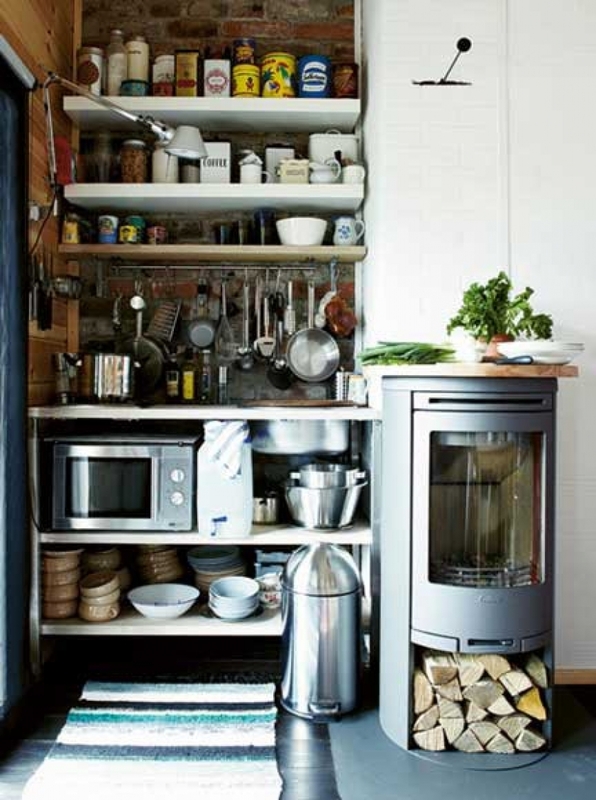 Here is another trick for utilizing space in the kitchen. 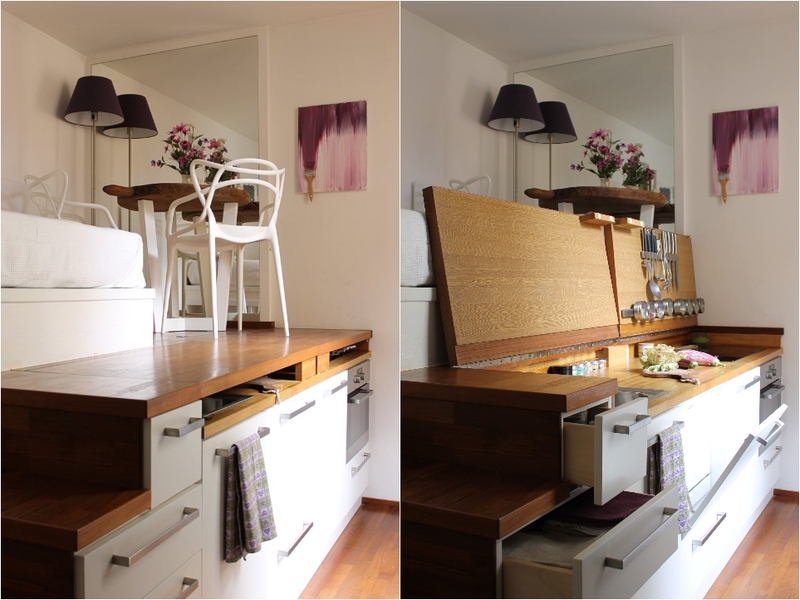 The folding table can be used as a working space or even as a dining table (that is, if you live alone and you need eating space for one). But I almost forgot to mention the wallpaper that gives the room some life and playfulness. There are so many things you can “steal” from this design. For starters, the upholstered seating that is much more comfortable than kitchen chairs. But what I love the most is the dining table, which can serve as a working space as well. If you’ve read my article on work stations and kitchen islands, you know I’ve talked about the benefits of mobile working station. 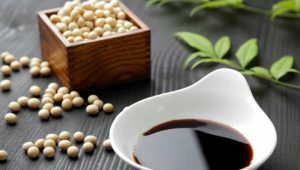 It is definitely one of the most useful items you can have in the kitchen. I recommend it to anyone with little working space in the kitchen. The only time you can’t have a mobile working station is in a U-shaped kitchen. 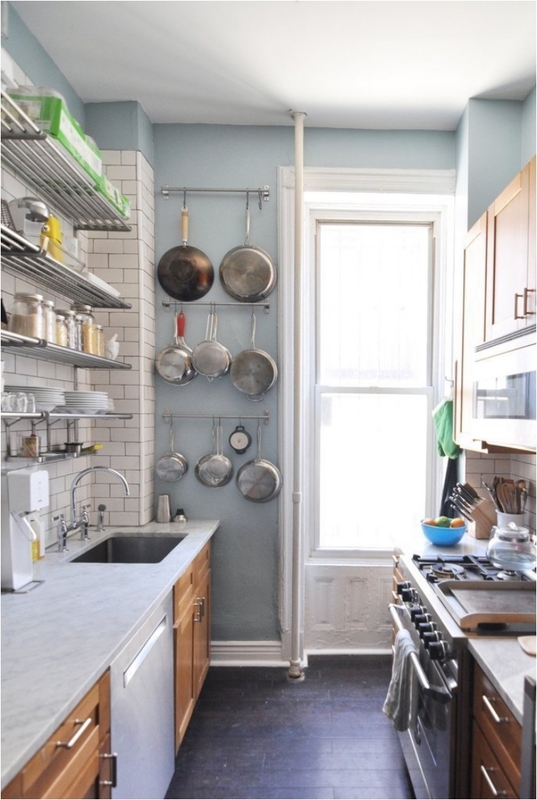 There are two ways you can store your utensils in the kitchen. You either have lots of storage units, or you go with racks and shelves. In this case, we have the latter. The same trick applies here as well. Since the kitchen doesn’t have enough space for drawers, we add some racks to store utensils. I’m delighted to finish the list with one of the best designs I’ve seen in a while. 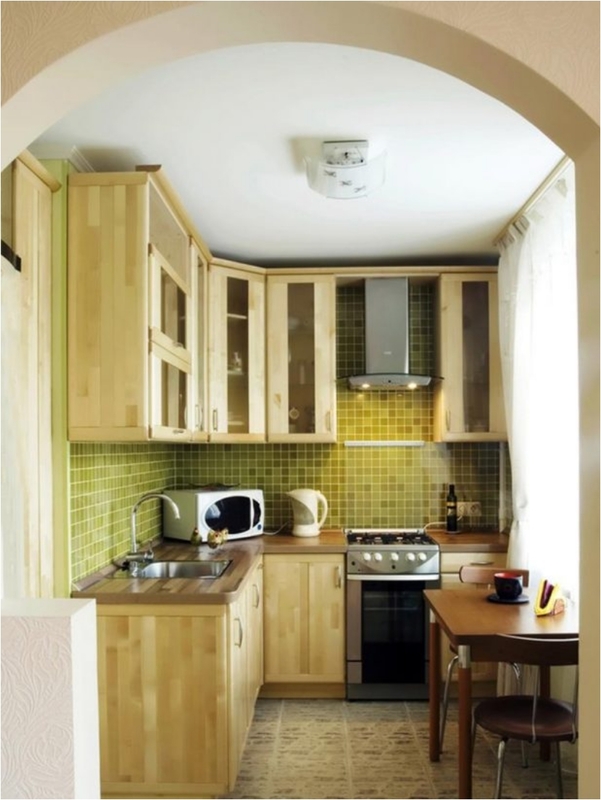 In the past few years, I’ve seen a number of box-shaped kitchens. But they have glass to separate them from the living room. In this case, we have something different, which allows for better communication and closeness with people in the living room. And you just have to love that blue color. That’s it for today. I hope you found some inspiration. After all, we had quite a few designs! Thanks for these outstanding pictures . These are really beautiful. thanks for sharing.